width/height on textArea? or even resizable textArea maybe? Looks like it's not possible to change the height - probably a bug. 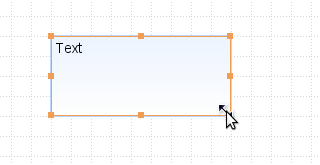 Select (drop down) - the width can be resized either via properties or with a mouse: <a href="http://s3.amazonaws.com/satisfaction-production/s3_images/389072/screenshot_058.png"><img src="http://s3.amazonaws.com/satisfaction-production/s3_images/389072/screenshot_058_inline.png" alt="" /></a> Looks like it's not possible to change the height - probably a bug. Text area - you can use the properties or the mouse: <a href="http://s3.amazonaws.com/satisfaction-production/s3_images/389074/screenshot_059.png"><img src="http://s3.amazonaws.com/satisfaction-production/s3_images/389074/screenshot_059_inline.png" alt="" /></a> Let me know if this helps. This is again in mobile pages. Mobile components of JQuery Mobile library are stretchable and JQuery is responsible of it's rendering. 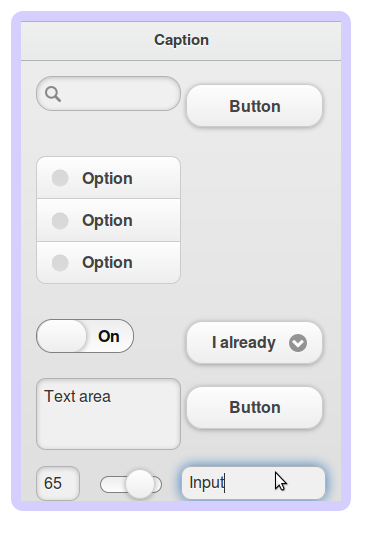 Such layouting is a great benefit of JQuery Mobile. Because we can be independent from size of display. It will not stretch beyond the container the component is in. If possible, please post a picture of what you are trying to do. 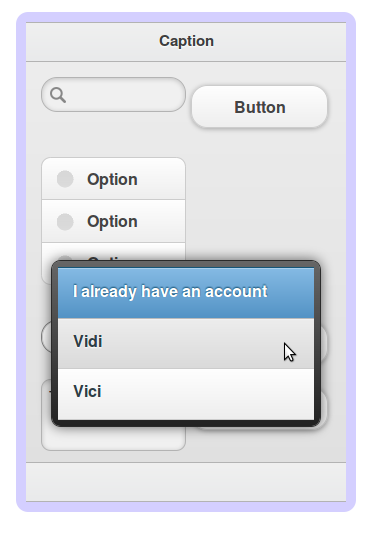 Here is a very simple example using the Select Menu. I can't make it the full width of the screen, and there's no way to have it auto-fit based on the text length. It's a jQuery Mobile limitation but there is also a bug. We are working on a workaround. I am certainly not trying to nag, but I'm wondering if this is in the works at all? I have a project I'd like to run with students this summer but I will need these issues tidied up before I can use Tiggr with it. As it is now, the mobile side is impractical for us to use. The problem with a select box rendering is solved (see screenshot). 33/33/33 for three columns etc. That's a JQuery limitation we plan to have a workaround in the next release.